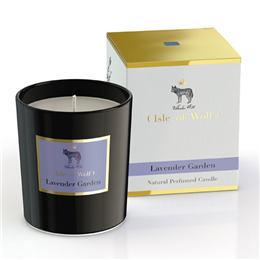 Below are reviews of Isle of Wolf Natural Perfumed Candle - Lavender Garden by bodykind customers. If you have tried this product we'd love to hear what you think so please leave a review. To be honest, I can't notice much scent given out whilst the candle is burning. Nice little pot and I like Wolves! I'm going to purchase the Isle of Wolf candle in Rose Absolute next time.